UK DIRECT - Anytime, Anyplace, Any way you like! 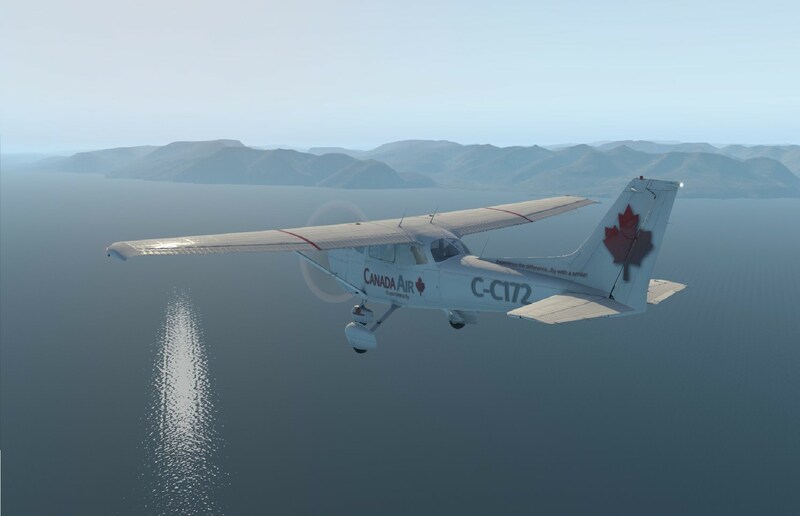 ERA VIRTUAL AIRLINES - Bringing you the next Era in Virtual Aviation! EAST AFRICAN VIRTUAL AIRLINES - Connecting East Africa to the World! PRONTO AIRLINES - Getting you there... Pronto!  FLYBIRDVIRTUAL - It's Better to Fly With Wings! True part 135 operator. We fly primarily out of southern Florida with special contracts that take us throughout North America. JETWAVE AIRLINES - Ride the Wave! LIVEWIRE AIRLINES - Not just a virtual airline ... The virtual airline! CORPERATE VIRTUAL - Connecting the earth in one flight!